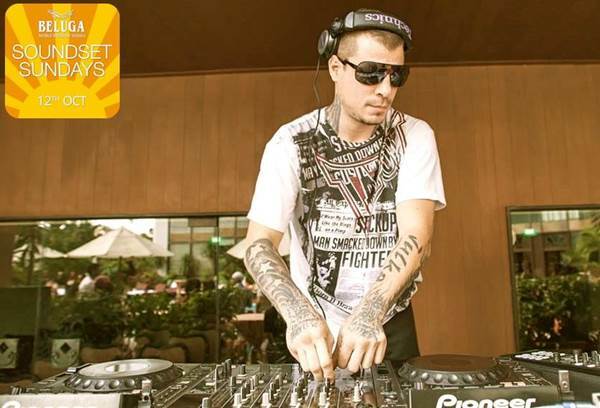 Beluga’s #SoundsetSundays, Bangkok’s Biggest Sunday Pool Party is BACK to the Electronic Music Line w/ an International Star DJ Tall Sasha from the USA. 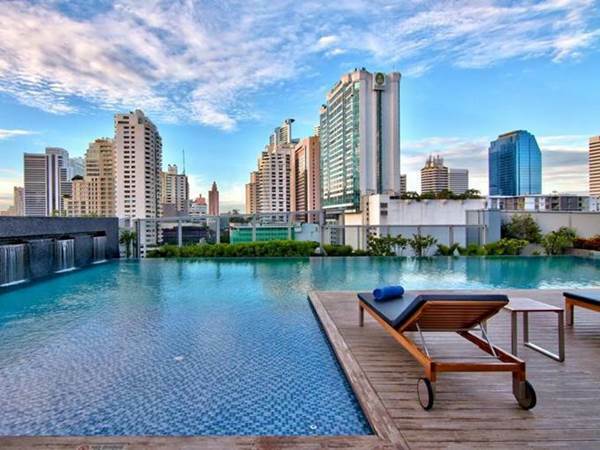 Also this time the event takes place at the POOLSIDE of Radisson Blu 5 star Hotel (Sukhumvit Soi 27) where you’ve probably never been to a PARTY at. A true veteran in the Bangkok underground scene, the Italian Dj influenced the capital's nightlife over the years with his classy and catchy sound. His sets are a perfect blend of Deep, House and Techno. Resident DJ Ruby Skye, San Francsico" One of the Top Clubs in USA. 50,000 Facebook fans in 30 different countries! The funkiest Frenchmen’s mix combines the best of jackin' and soulful house to deliver deadly groovy results.